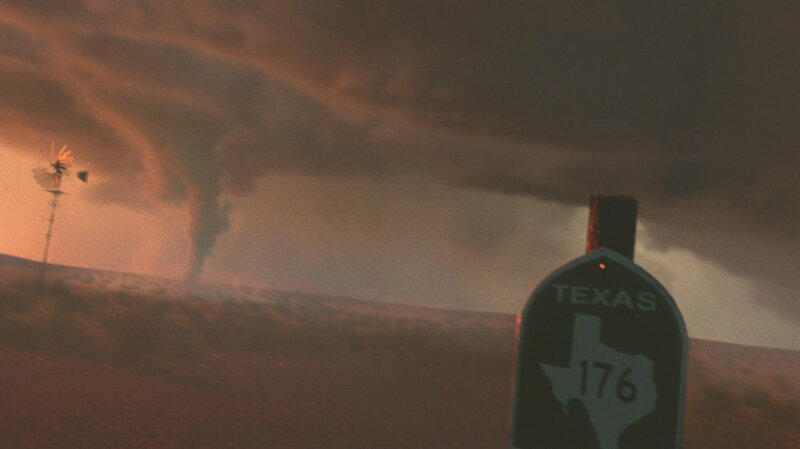 This project was tasked with creating a tornado from nParticles to drive Maya fluids, and other enviromental fx. The key to this project was controlling nParticles to drive Maya fluids, the best solution to get the final result was to use the particles age to drive the speed and size. Particles that were born would start small and fast and eventually end up big and slow. If the movement of the particles didn't look right then the fluid simulation wouldn't look good also, a volume axis curve was used to contain the particles and hold a tornado silhouette. RGB lights and density were rendered using V-Ray to manipulate the fluids lighting and density in post to match the stock footage of the sky. Environmental dust/dirt was used to integrate the tornado better in the shot, it also makes the scene feel alive. This was done by making a portion of my ground plane a fluid emitter then I used a volume axis field to treat it as wind. Fluids underneath the fluids were also needed to make it look like it was interacting with the ground. Also debris particles were used with instanced geometry to make the tornado look like it was pulling objects from the ground underneath. 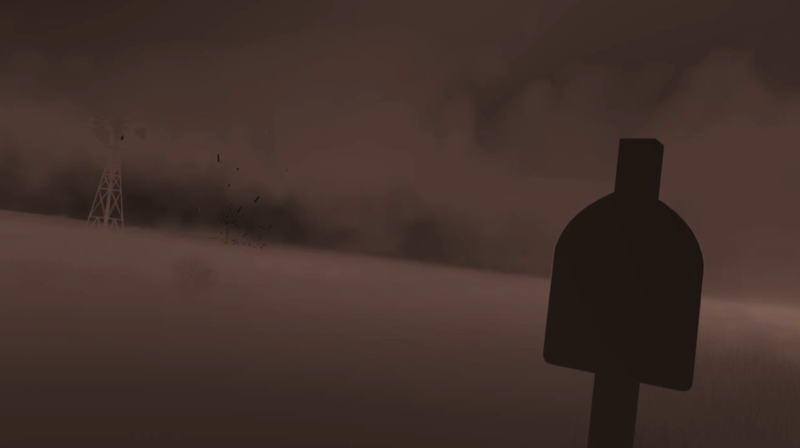 The final touch was to animate the windmill and the foreground post.